OsseoSpeed suitable for all groups of patients for whom the planned implantation, and meet all the indications approved by the FDA. 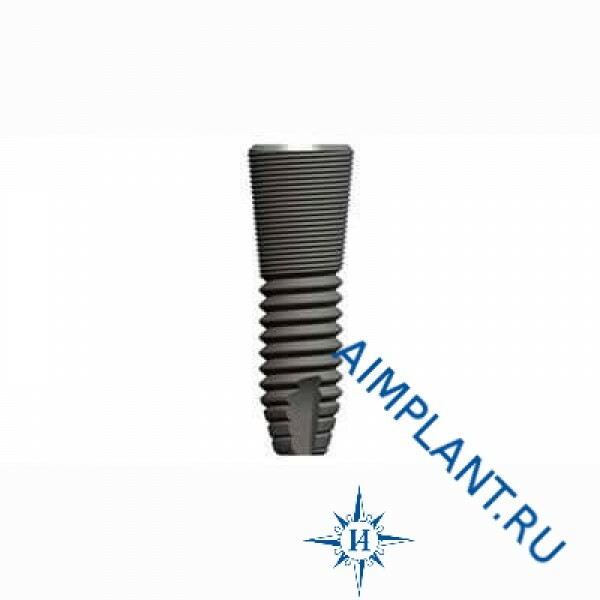 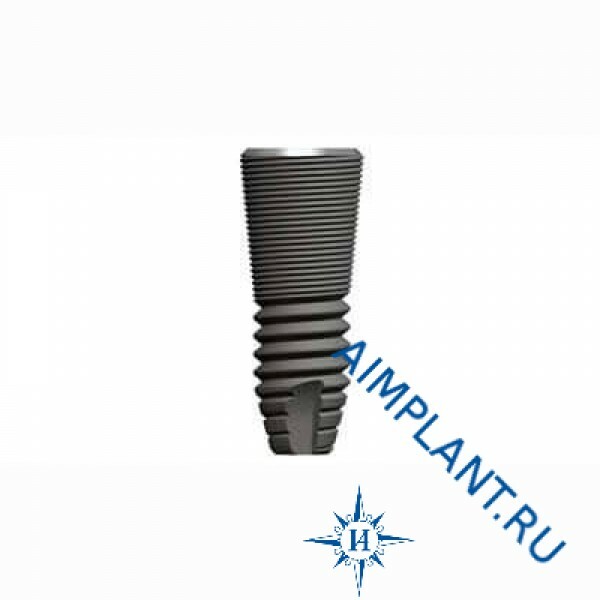 OsseoSpeed implants are the choice for installation in low density bone where implants with other surface would be less effective. 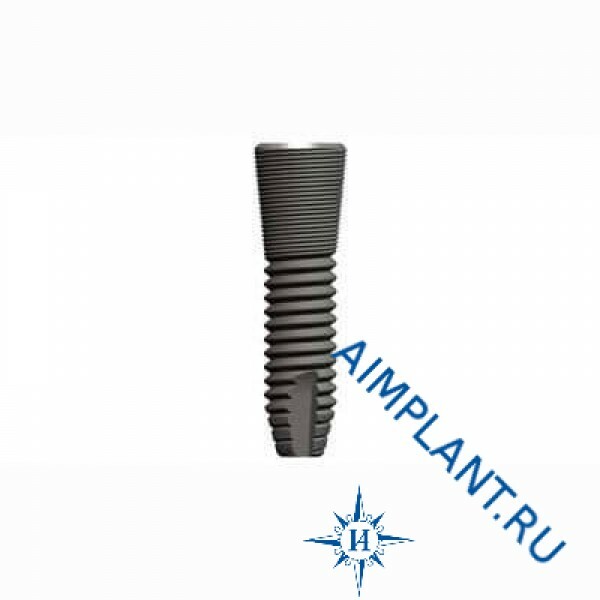 Three - and five-year clinical studies OsseoSpeed confirmed outstanding results.